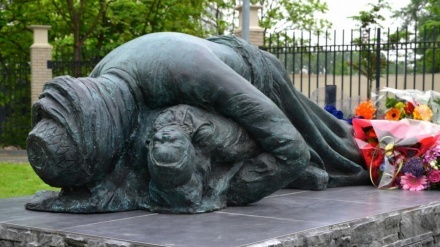 OPCW Director-General in a statement referred to former Iraqi regime's chemical attack on Halabja (a city in Iraqi Kurdistan close to the border with Iran) as the most lethal in history. 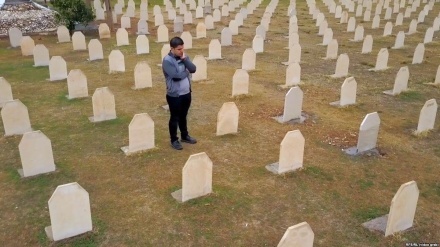 The 31th anniversary of the chemical attack by the former Iraqi dictator, Saddam Hussein, on the town of Halabja, marked on Saturday March 16. 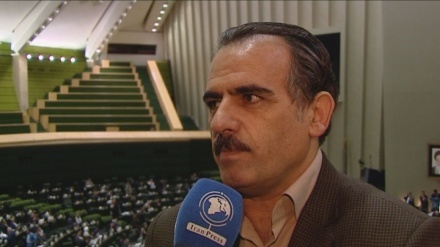 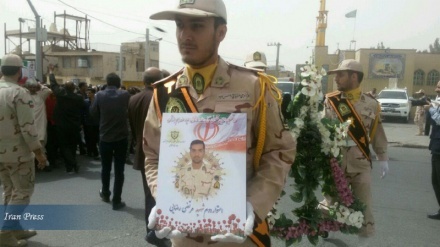 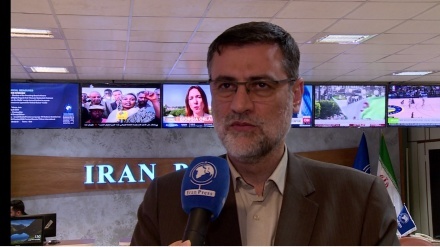 An Iranian MP, Rasoul Khezri, has strongly condemned the silence of international community and world bodies vis-a-vis former dictator Saddam Hussein's horrible war crimes committed during the eight-year-imposed war on Iran.